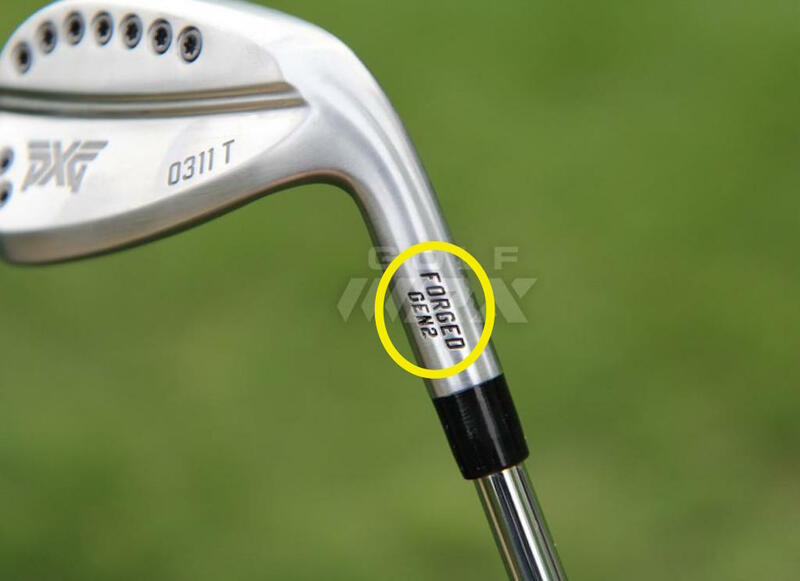 PXG XXF Prototype driver and 0311T Gen2 irons: what do you make of these new images? 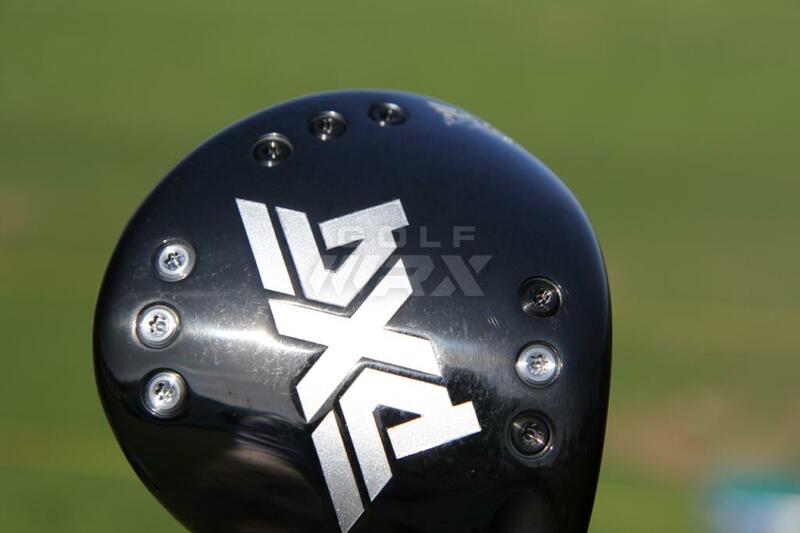 A new “XXF Prototype” PXG driver and “Gen2” 0311T irons have been spotted on Tour by GolfWRX. A new PXG driver surfaced on the USGA conforming list last month, and it seems new product is imminement from the luxury golf brand. The driver was spotted in the bag of staffer Charles Howell III on Monday of the CareerBuilder Challenge. The same player, along with fellow staffer Zach Johnson, was seen testing new PXG irons. The original 0311 irons, released in 2015, were one of the best sets we have ever tested - so we’re itching to get our hands on these new products!